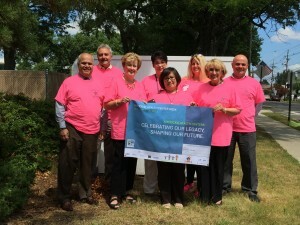 NORTH HUDSON COMMUNITY ACTION CORPORATION CELEBRATES – NATIONAL HEALTH CENTER WEEK!! Every August we take time to recognize National Health Center Week because it is a great opportunity to show our community the important work being done by Federally Qualified Health Centers. It is also a great time to remind our community about our services and their access to affordable, high quality, cost effective health care. This year’s theme is “America’s Health Centers: Celebrating Our Legacy, Shaping Our Future.” Mini-health fairs have been scheduled at all of our health centers and the Annual Community Wellness & Health Fair will be held the last day of National Health Center Week on Saturday, August 15, 2015, at the West New York site located at 5301 Broadway. 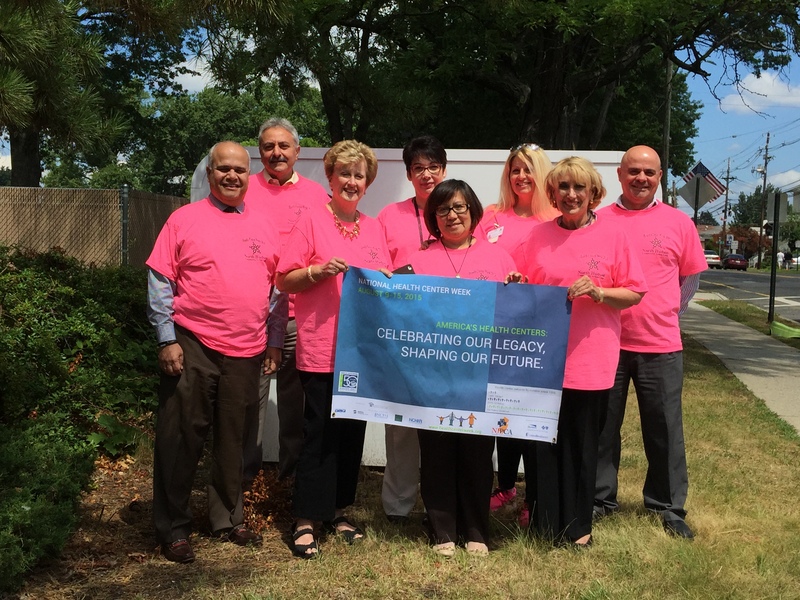 Join us, as we celebrate NATIONAL HEALTH CENTER WEEK! FREE HEALTH SCREENINGS – FREE NUTRITION TIPS – FREE HEALTH INFORMATION – GIVEAWAYS AND MUCH, MUCH, MORE….